Life explodes in the High Arctic in mid-summer, and sea kayaks are a superb way for an in-depth exploration of this pristine wilderness - one of the most ruggedly spectacular places on Earth. 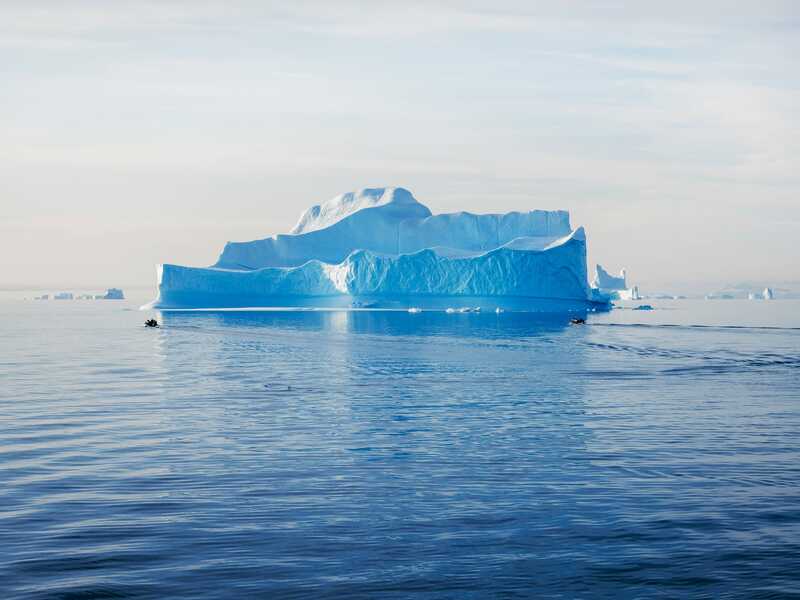 Paddling on glassy seas around icebergs, against a backdrop of towering mountains and glaciers, provides an unrivalled opportunity to get up close and personal with the abundant wildlife that inhabits this region. Spitsbergen is one of the best places in the world to see polar bears, as well as walrus, reindeer and millions of migratory birds. Aurora Expeditions has announced a fifth departure to this land of the midnight sun in 2009, which includes a kayaking option. The 11-day ‘Circumnavigation of Spitsbergen’ voyage will depart from Longyearbyen on 3 July 2009 travelling aboard the ice-strengthened expedition vessel Polar Pioneer. Limited to a group of just 56 people, each cruise has a team of experienced naturalists and historians that will guide passengers through the dramatic landscapes, unique cultures and abundant wildlife that capture the essence of the High Arctic. Aurora’s unrivalled knowledge of weather and ice conditions helps chart the best possible course and in true expedition style, their flexible approach to each day is designed to take maximum advantage of unexpected opportunities. Prices start from A$5,790 per person triple-share, including all meals on board, Zodiac excursion ashore and a complete team naturalists, historians and expedition staff. The all-inclusive price for the sea kayaking option costs an additional A$990. Ice Rating: What does it mean?